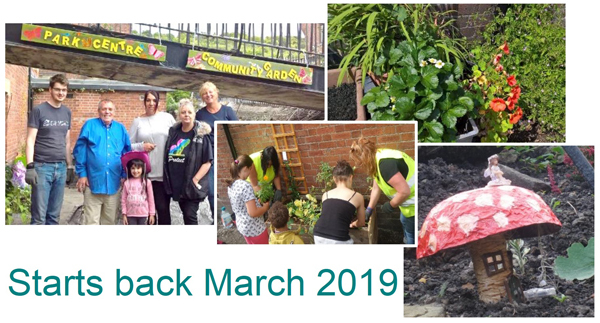 We are a community based charity that was set up in 1997 to work with local people to regenerate the neighbourhoods in the Manor and Castle ward. 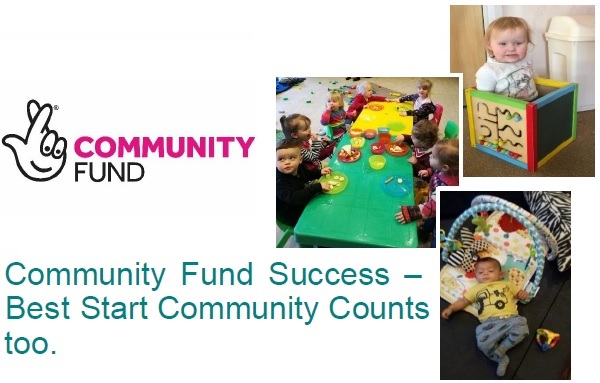 We have moved from being an organisation the relied on grant funding to an enterprising community anchor organisation which will enable us to continue carry on working with the community and partners to continue to improve the lives of people who live and work in our area. We have worked with our partners and local people to make a real difference to people’s lives and we intend to continue doing what we do best – working in partnership with organisations that share the same purpose and values, working with local people to take control of their own destiny and developing solutions to challenges. A lot has been achieved since 1997, but there is still more to be done to make and sustain real long lasting changes. Our core work is community development and we work with local people to address the issues that matter to them and the wider local community. 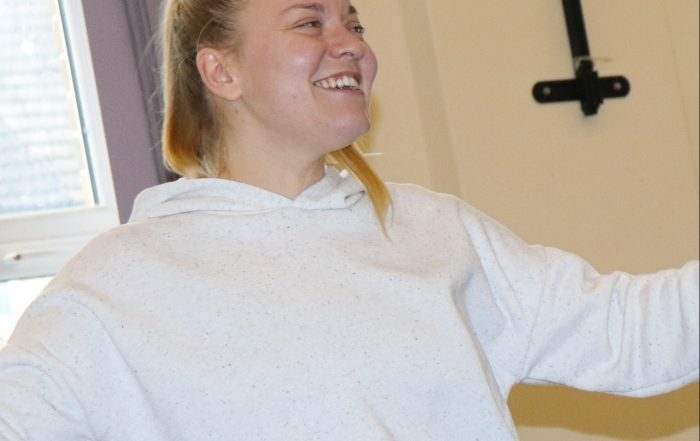 We offer a range of services and activities including training and development, help to find work, health activities, support for families, activities for older people, children and young people, and volunteering opportunities. You can find out more about what we offer on this website or by contacting us directly. We want you to get involved and be part of Making the Difference in your community.